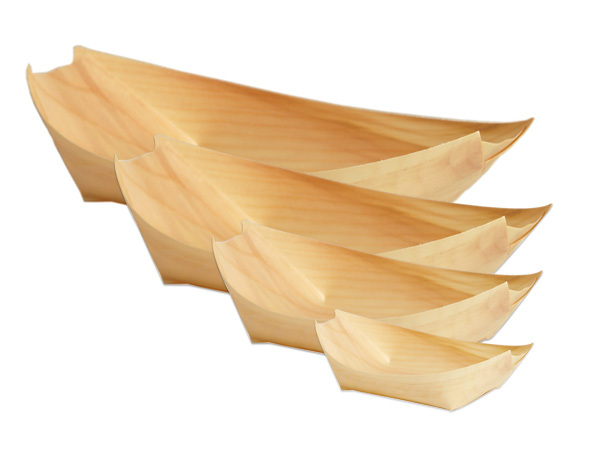 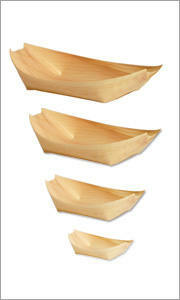 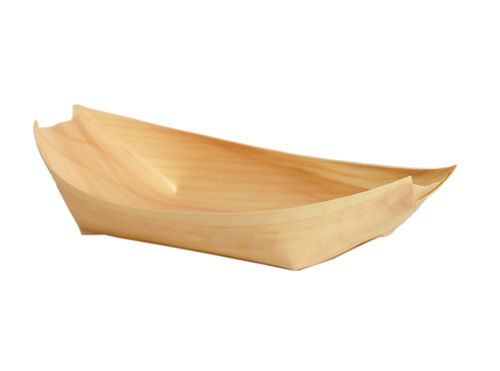 Aside from FSC®-certified wooden cutlery, Eco-gecko products also include FSC-certified wooden coffee stirrers and FSC-certified wooden boat shaped serveware. 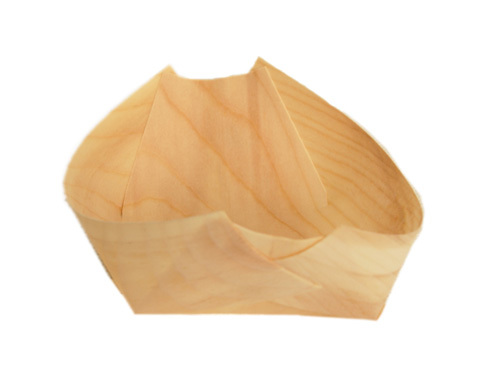 When you choose fully compostable and biodegradable wooden serveware, you will be making an environmentally smart decision that doesn’t sacrifice style or function. 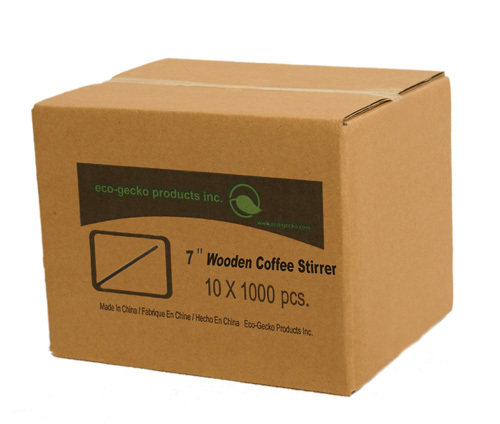 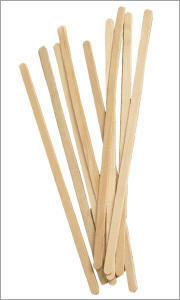 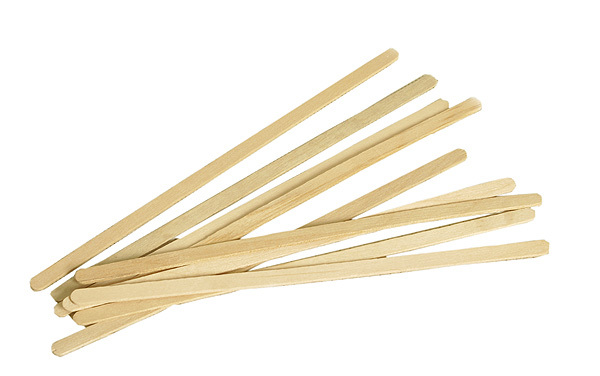 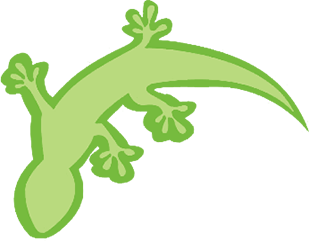 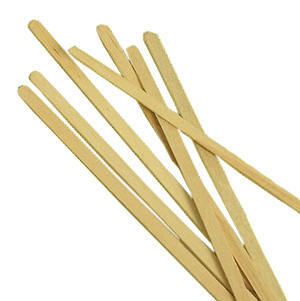 If you have any questions about Eco-gecko biodegradable and compostable wooden coffee stirrers or disposable wooden serveware, you can get more information by contacting our helpful staff now.